Long Island College Hospital supporters rallied under umbrellas in the blowing snow outside the state Supreme Court Building Friday morning, as a judge prepared to open a hearing on whether SUNY Downstate could proceed with its plan to kill the Cobble Hill hospital. Inside the courthouse, the judge, Justice Johnny Lee Baynes, soon decided to postpone his ruling, making it clear that the a previously issued stay of execution would remain in effect until he renders a “comprehensive decision. Patients, staff and local politicians told stories about how the beleaguered hospital was there when they needed it, and pointed out that it the mad rush to harvest its real estate dollars, a study was never carried out on the impact of closing the area’s only health center. Hardy Hill, a longtime nurse at LICH, said, “LICH can make money. But money should not be the only factor in deciding whether the hospital gets cut. If not for the mismanagement of SUNY Downstate, LICH would not be in crisis right now. A temporary restraining order was issued by Hon. Betsy Barros on February 21 to SUNY for failure to follow New York State’s open meetings law when it voted to close LICH down. Justice Barros’ ruling came as a response to a lawsuit filed by New York State Nurses Association, Local 1119 SEIU Healthcare Workers East (which represents all the hospital’s workers other than the doctors and nurses), and the Concerned Physicians of LICH. 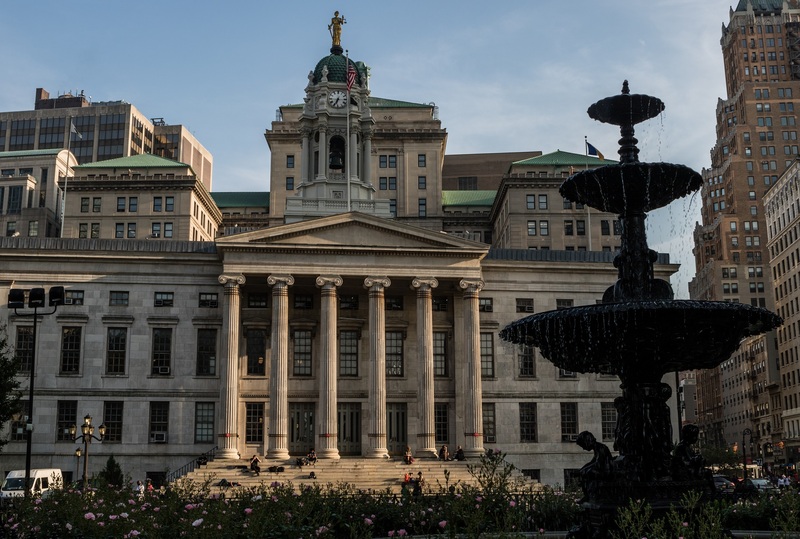 The brief filed by the plaintiffs, in part, alleges that on Feb. 7, the trustees held a “show public hearing” after an executive session at which it had already decided the fate of LICH.